Ontario Redimix offers products and services to support the growth of our local communities. We proudly service the home builder, apartment/condo, infrastructure utilities, highway and street construction, commercial/institutional buildings and the Do It Yourself (DIY) markets. 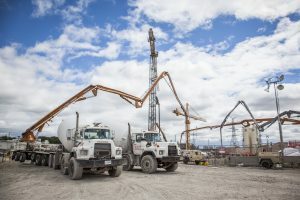 Ontario Redimix produces ready-mixed concrete to the construction industry from one of its five plants. 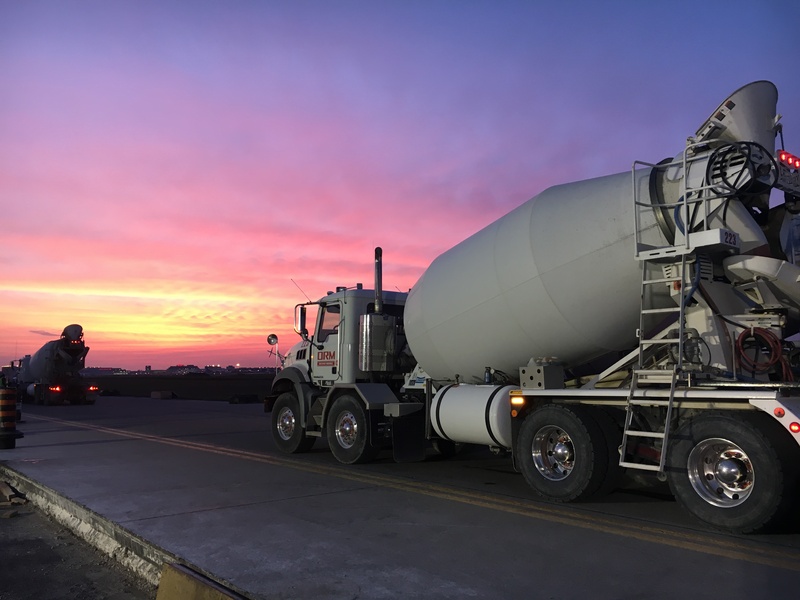 Ready-mixed concrete refers to concrete that is produced at a concrete batch plant and delivered in its plastic state to a construction job site by rotating drum concrete trucks. Each batch of ready-mixed concrete is specifically designed to meet the requirements of the contractor and construction project. Ontario Redimix provides superior quality concrete mixes tailored to the specific needs of its customers. To increase the aesthetic appeal of your project, Ontario Redimix is pleased to provide colour concrete giving your project a unique look. A variety of standard and custom colours are available for integration into your concrete mix. Ontario Redimix makes every effort to ensure the colour you choose matches as closely as possible to the sample you chose. Due to the varying natural pigmentation’s in the aggregates, we strongly recommend a colour test pour be completed prior to doing the final concrete pour. Colour pigmentation can appear different on computer and phone screens so we strongly urge all customers to contact their sales representative or visit a local plant to see the colour palettes in person before ordering. Contact your sales representative or local plant to get information on the different colour pallets we offer. Ontario Redimix provides the following block sizes for your project. 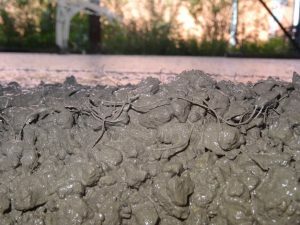 Fibres are small reinforcing materials that provide added structural integrity and durability to concrete applications and aid against plastic shrinkage cracking (hairline surface cracks due to water evaporation during set).